AKIPRESS.COM - A 5.7 magnitude earthquake near Iran’s border with Turkmenistan killed two people, injured hundreds and caused widespread damage, Iranian state media reported on Sunday citing the country’s seismological center. The quake, which struck at 1800 GMT Saturday in and around the city of Bojnurd, North Khorasan province, killed a 54-year-old woman and a teenage girl, ISNA news agency reported. It left more than 370 people injured and damaged as many as 40% of houses in the area, it said. The US Geological Survey put the strength of the quake at 5.8 magnitude, and said it occurred at a depth of 12.5 km . The epicenter of the earthquake was just 50 km from the border with Turkmenistan. On April 5, a 6.1-magnitude quake killed at least two people near Iran’s second city Mashhad, which is located southeast of Bojnurd. 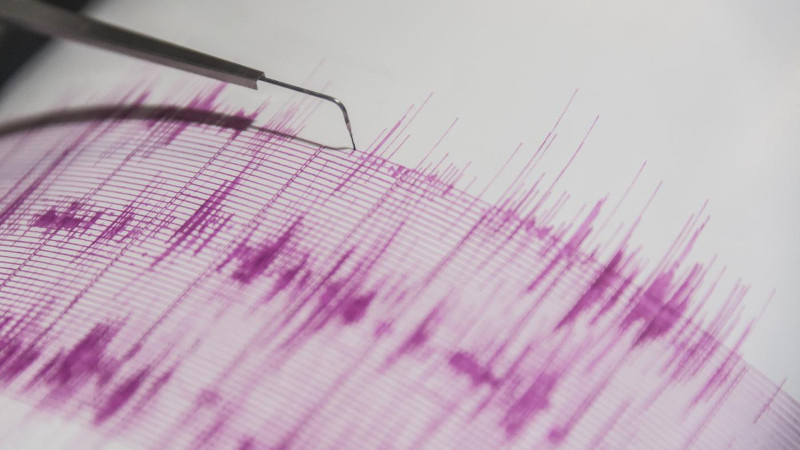 The region is on an active fault line stretching from Turkmenistan’s capital Ashgabat into Iran’s three provinces of north, central (Razavi) and south Khorasan, according to state news agency IRNA. The last major earthquake to strike Iran was in 2003 at Bam, in the southeastern province of Kerman, which killed at least 31,000 people and flattened the city.